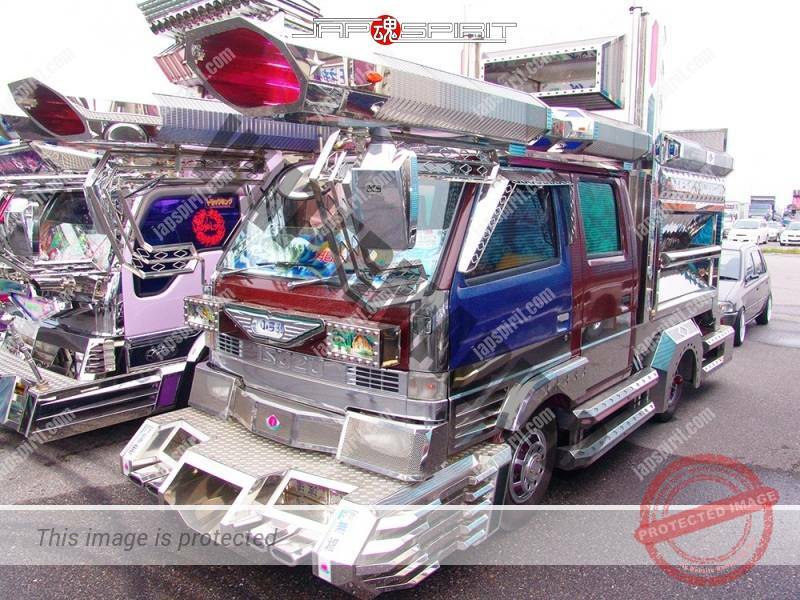 Home/Car Manufacturer/ISUZU/Elf/Koyumi gou of Ryukokai, ISUZU ELF dubble cab with Big rocket lamp & strange back side decoration. 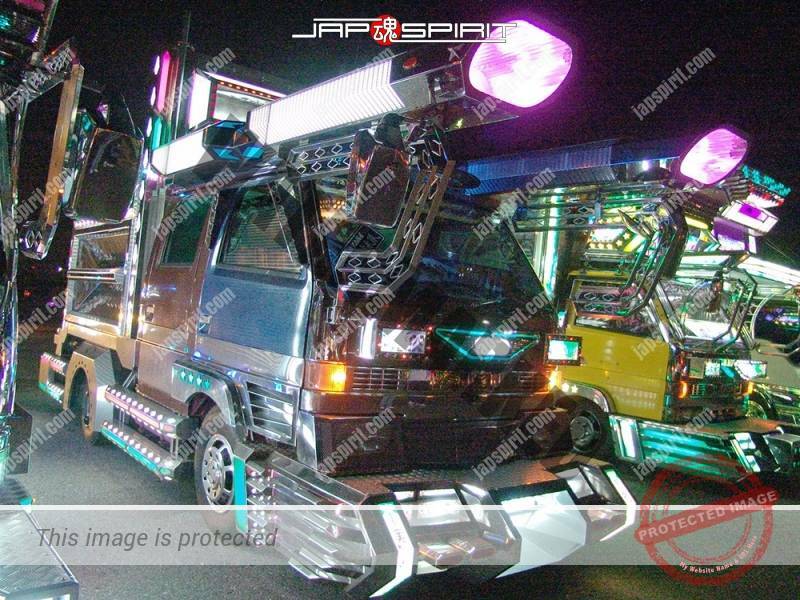 Koyumi gou of Ryukokai, ISUZU ELF dubble cab with Big rocket lamp & strange back side decoration. 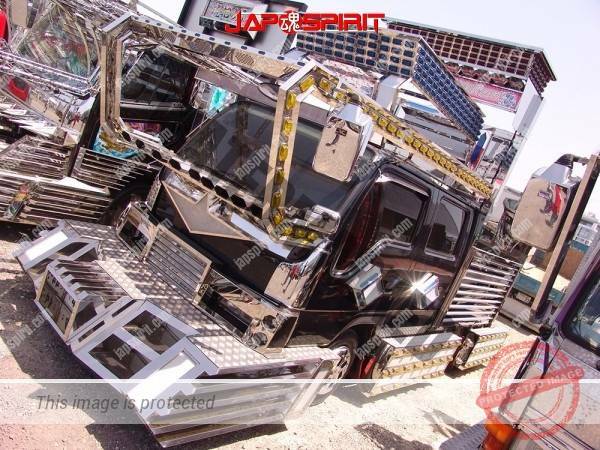 Base car is ISZU elf. 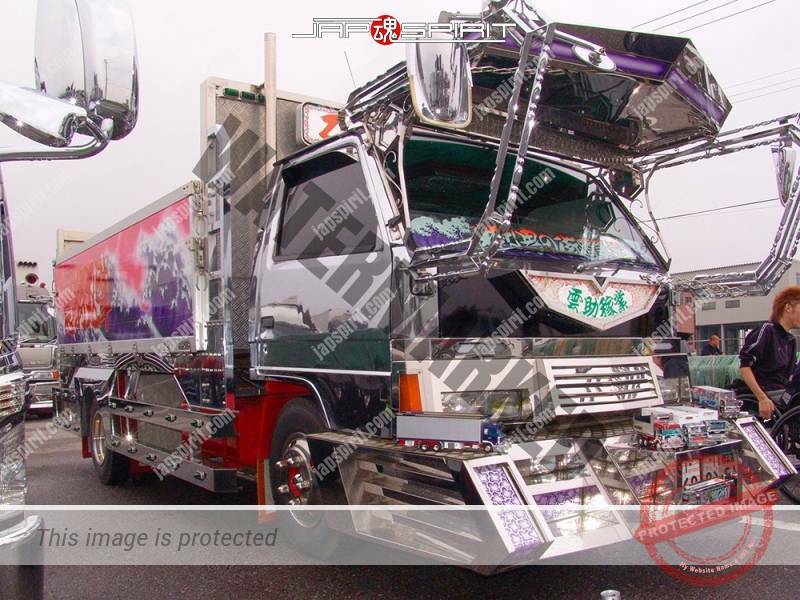 Please check back side ornament. 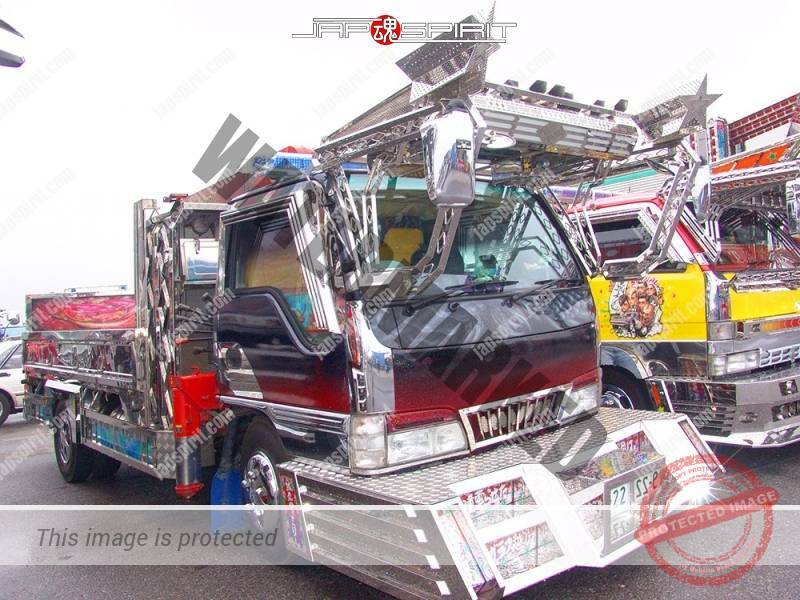 It’s very unique. 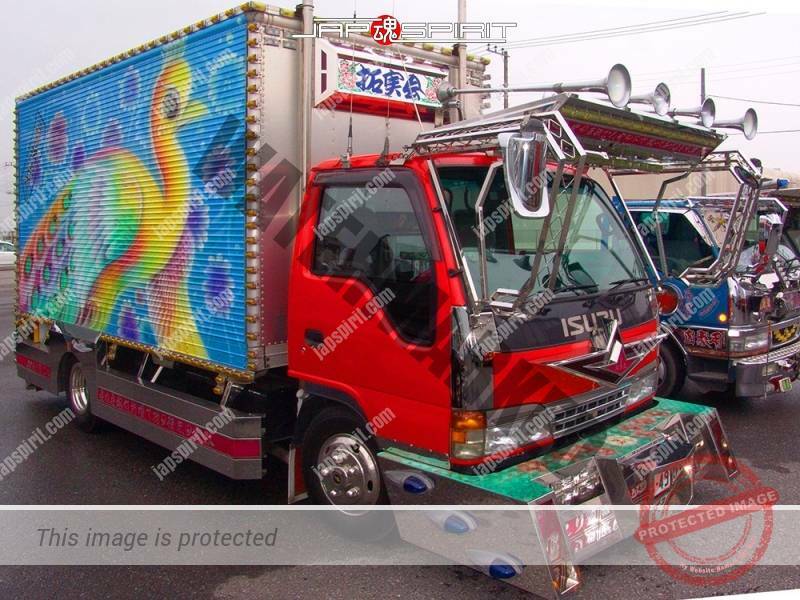 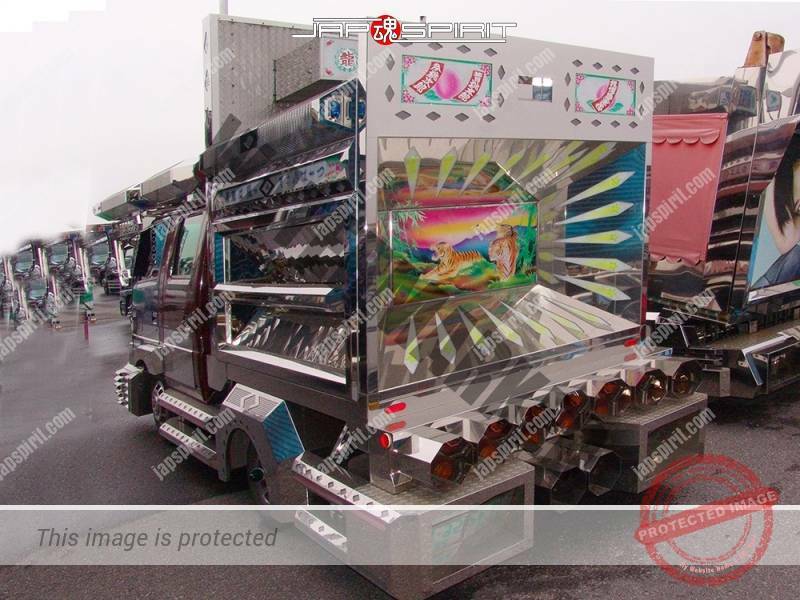 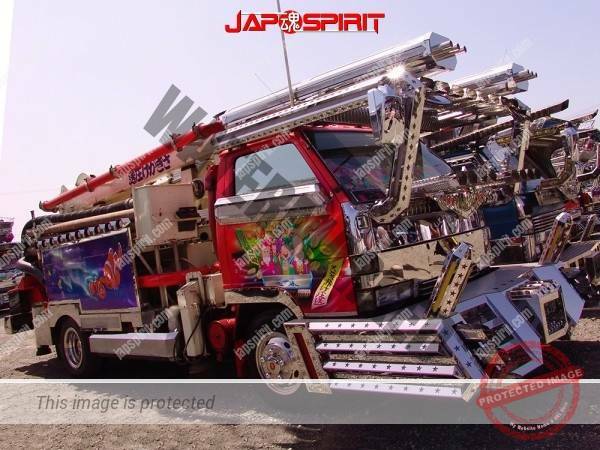 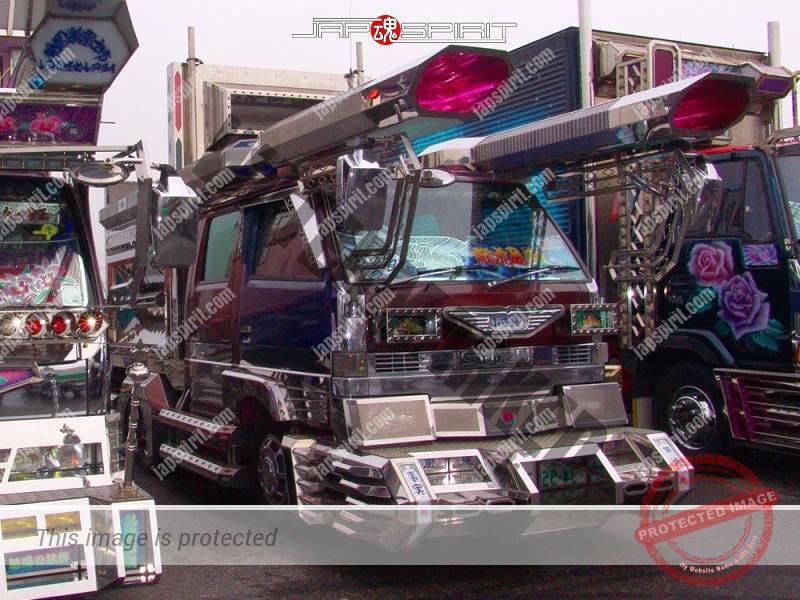 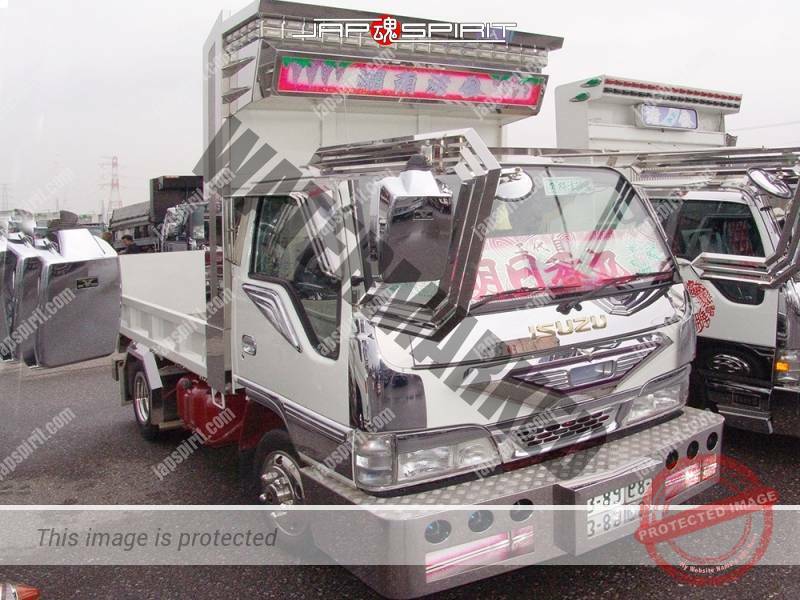 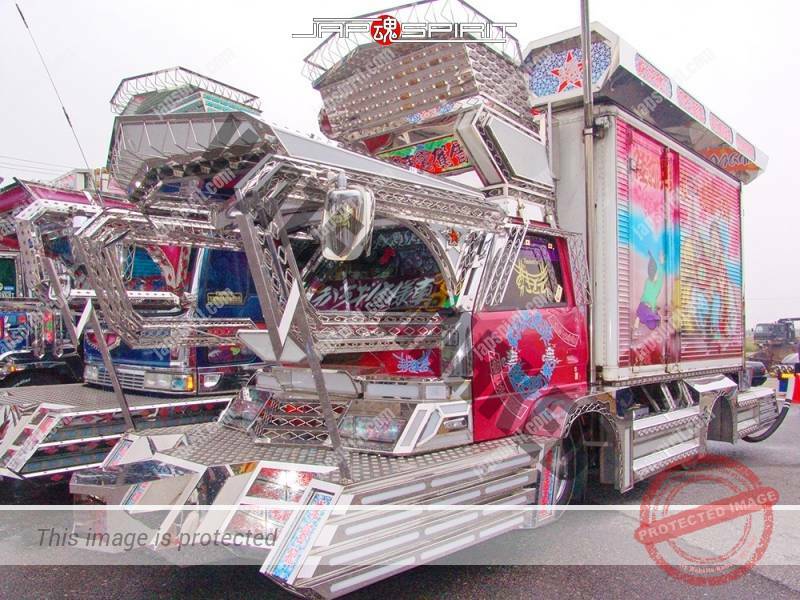 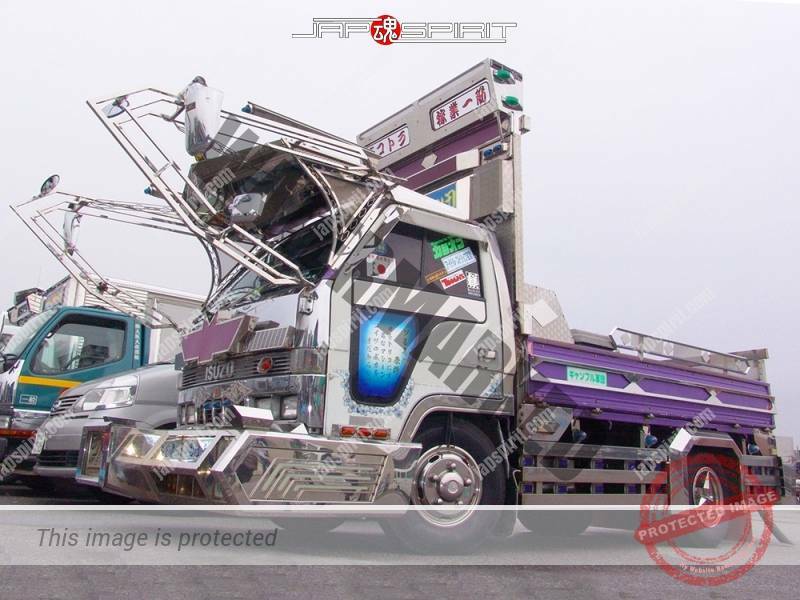 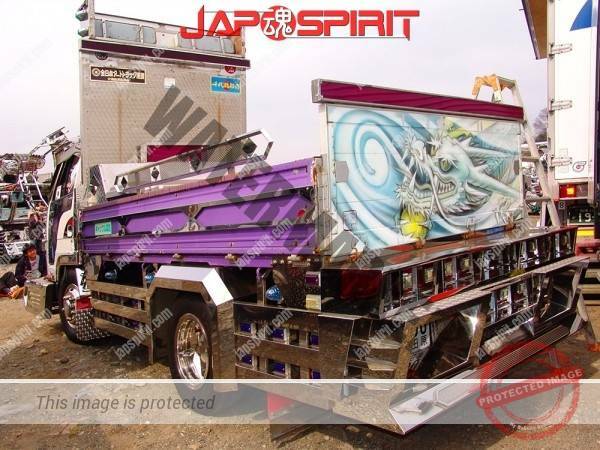 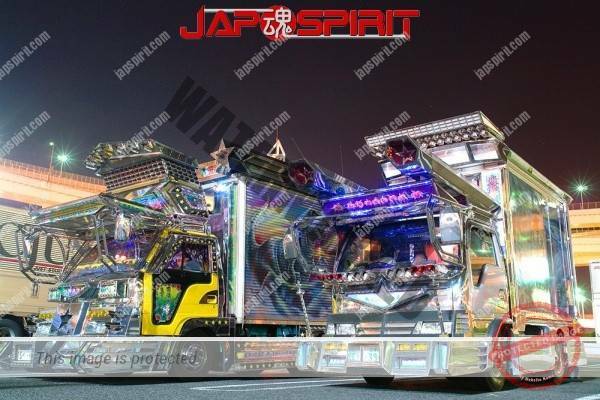 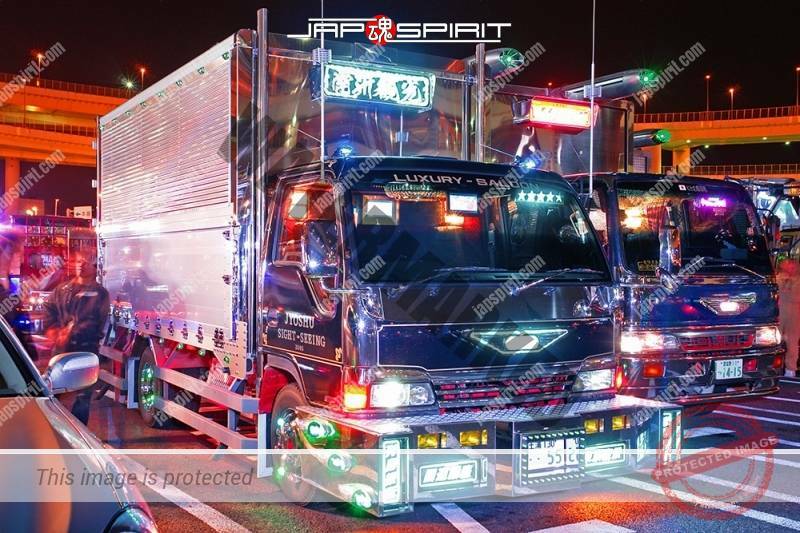 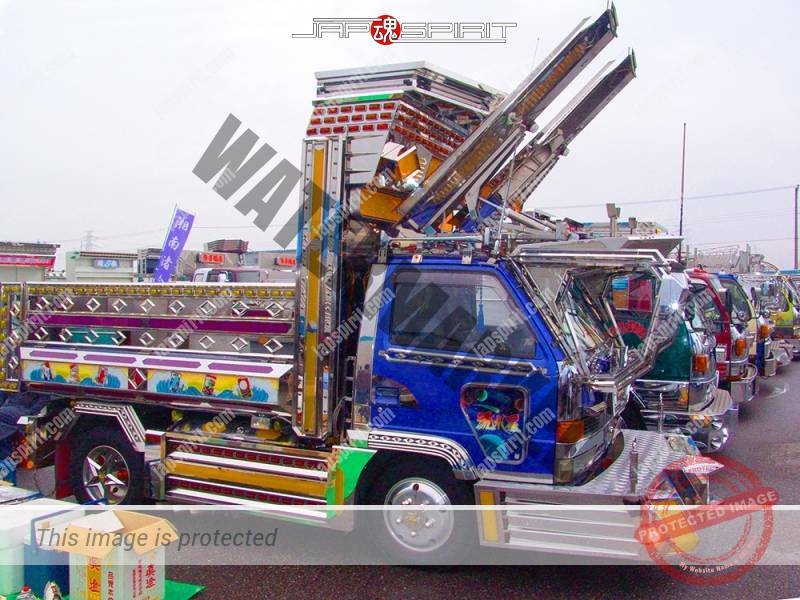 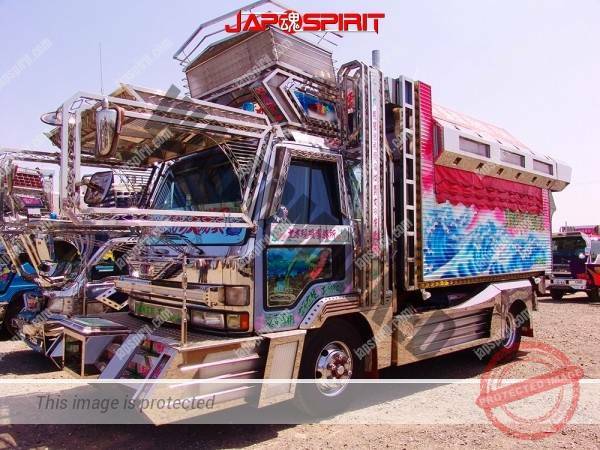 ISUZU Elf, art truck style, team Kantou rangakai, Bakushinmaru. 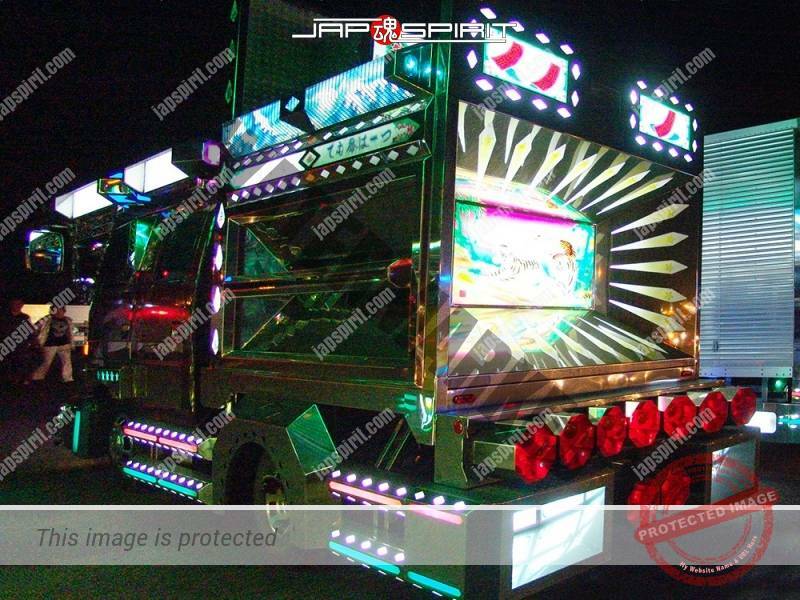 with Suzuki kougei paint.